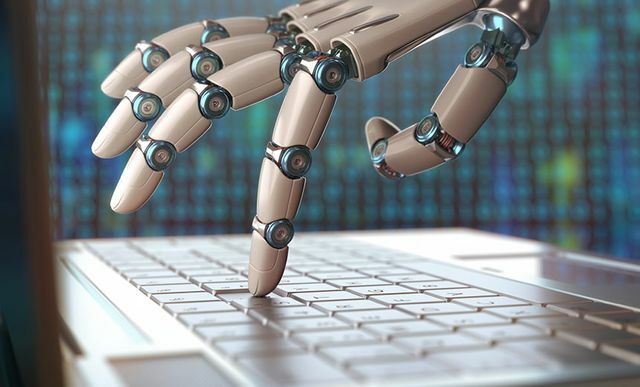 Automation is now confidently applied to a wide variety of business processes that are repetitive and predictable – such as inventory management, shipping, purchasing and generating invoices. Not only has automation accelerated these workflows and lowered the costs by eliminating human intervention, it has also dramatically reduced the risk of human error. The question is – can automation help your security teams? In theory, the answer is yes. Security automation tools can help organizations eliminate manual tasks from almost every aspect of security operations. For example, they allow organizations to analyze certain types of the most frequent, labor-intensive attacks and respond immediately without analyst intervention – freeing up valuable resources to focus on more high value tasks. In a study by German technology magazine Computerwoche and IDG research services, 43% of participants reported that security automation delivered invaluable breathing space to both teams and individuals to complete more high value tasks. Working with clients across the globe, NTT Security observes considerable time being invested in the growing number of daily manual tasks that security teams perform. These resources are too often stretched by essential, if low-level, administrative tasks. However, even in the face of increasing pressure on time and resources, some security processes are rarely considered for automation. These include incident response tasks such as isolating infected machines from the network as well as shutting down systems and taking them offline. This may reflect the hesitation around the impact of automation on business as usual. How much time does your team spend every day cutting and pasting queries between different tools? Do you manually log into multiple sources during the day to access threat intelligence? Do your analysts have to keep moving between multiple tools and screens suffering from what is referred to as the ‘swivel chair’ effect? How much time and risk do you introduce by manually manipulating data in a spreadsheet when investigating and prioritizing events? Do meetings with auditors result in days of repetitive reporting on standards and regulations? When incident investigation is complete, do your analysts have to manually check if systems are remediated correctly? Do you continually have to generate manual post-incident reports? If any of this sounds all too familiar, automation could be a way to regain precious time invested in these repetitive, manual processes – time your security operations teams cannot afford to lose. For more information on security automation, and how to make it work for your organization, read our whitepaper here.